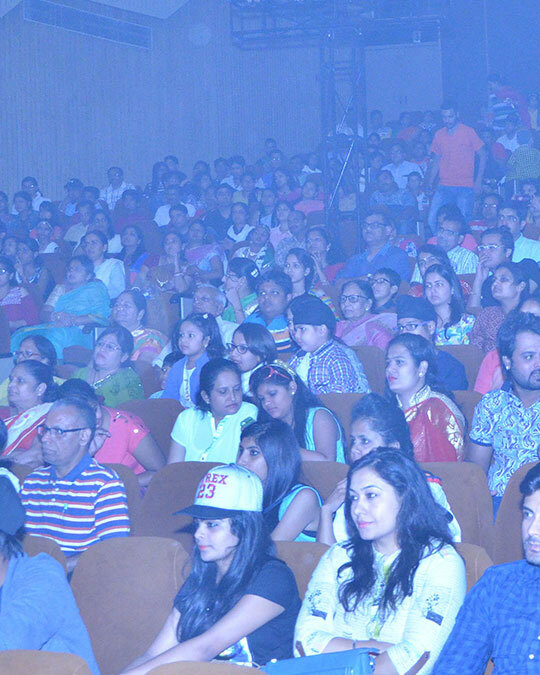 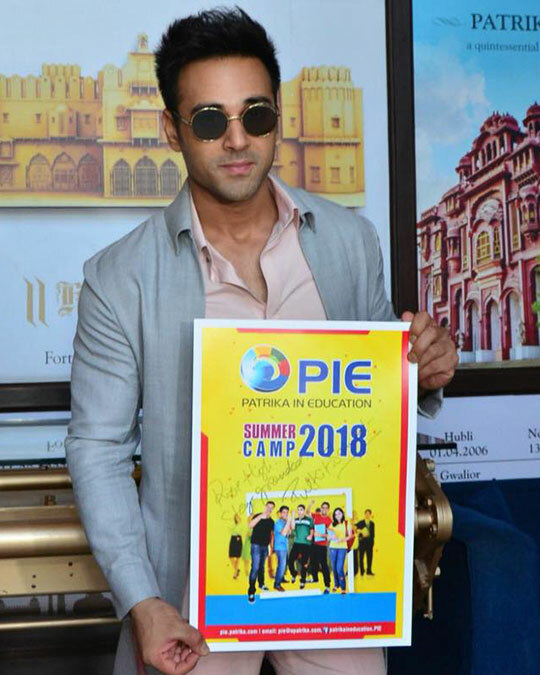 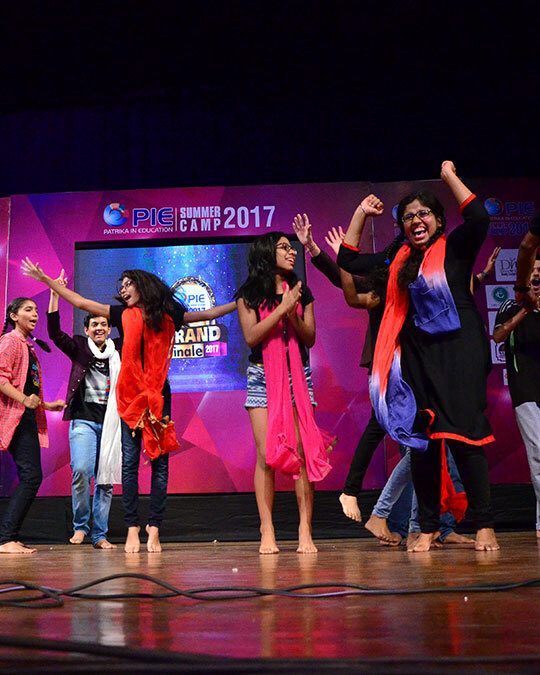 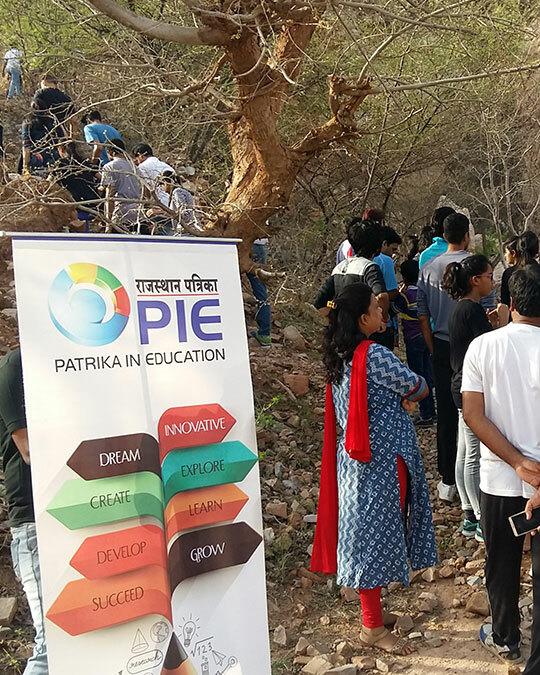 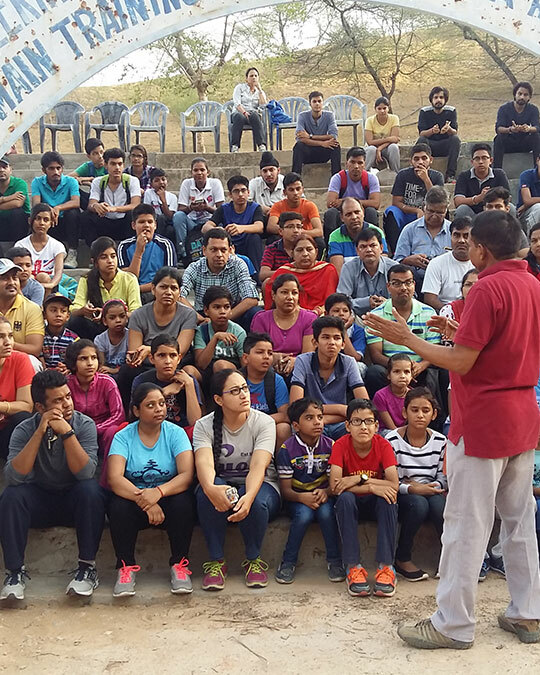 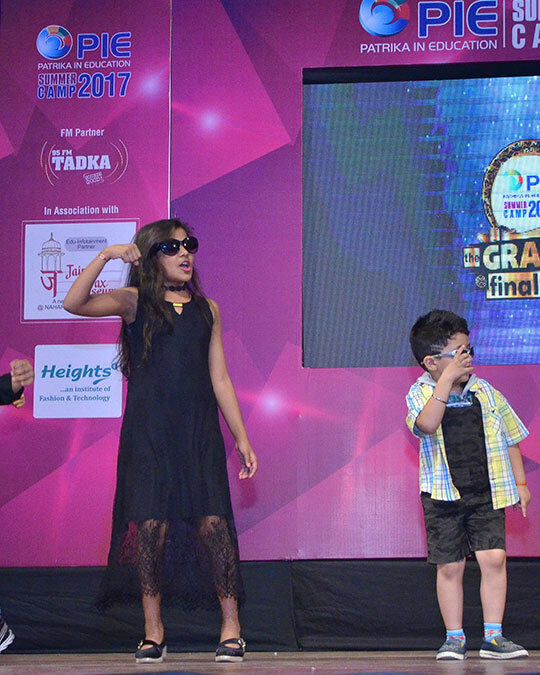 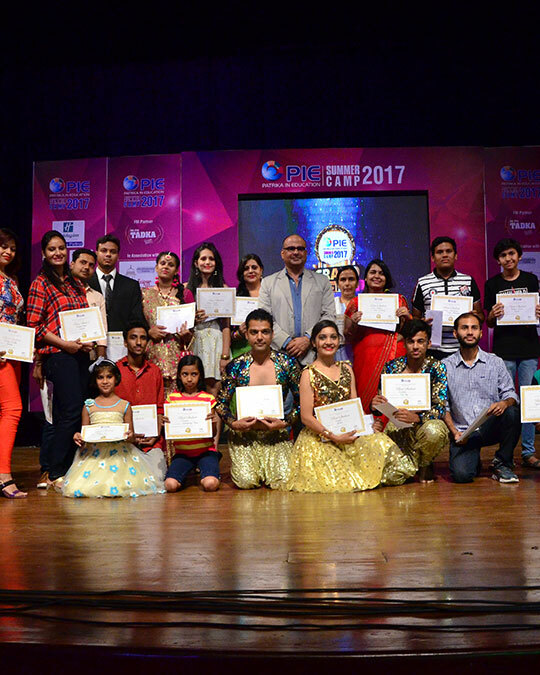 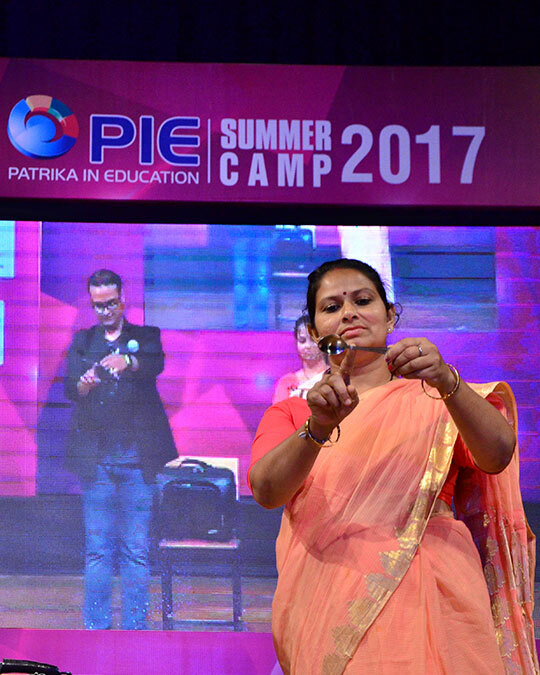 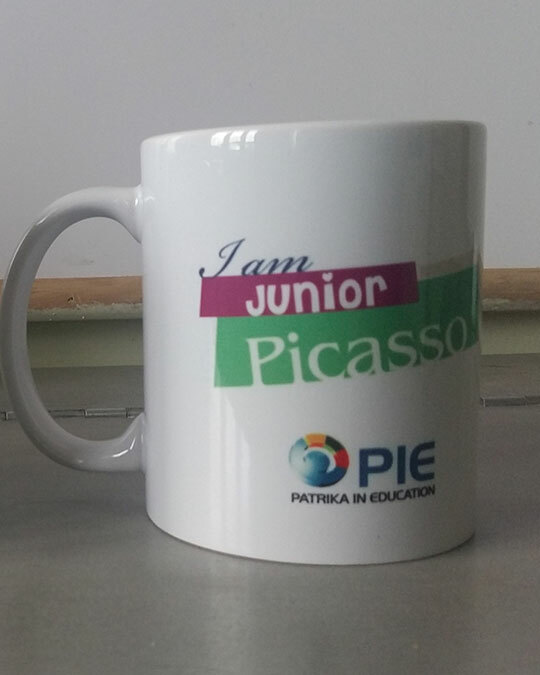 A Flagship event of PIE since 2002, PIE Summer Camp has now become the annual feature which people from the different walks of life look for. 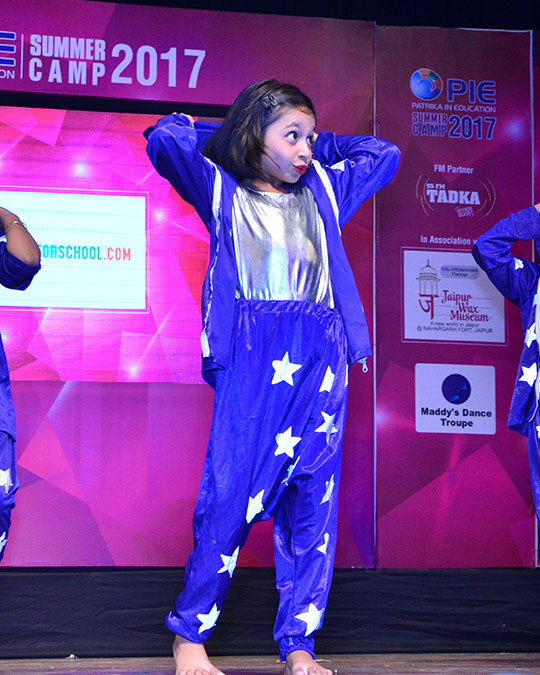 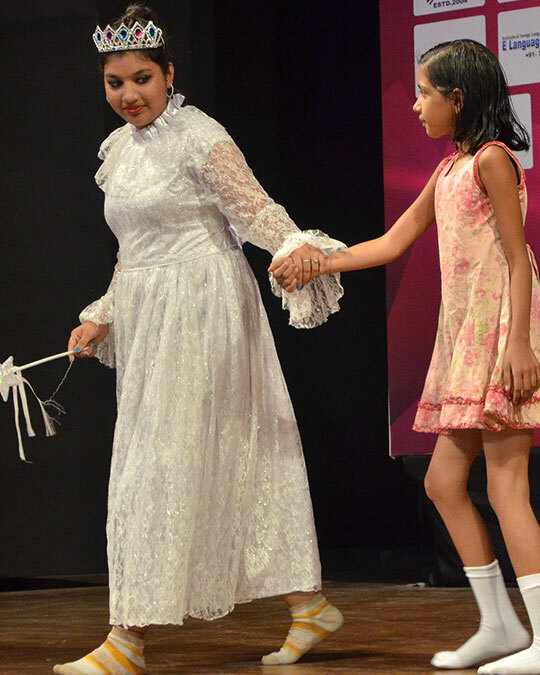 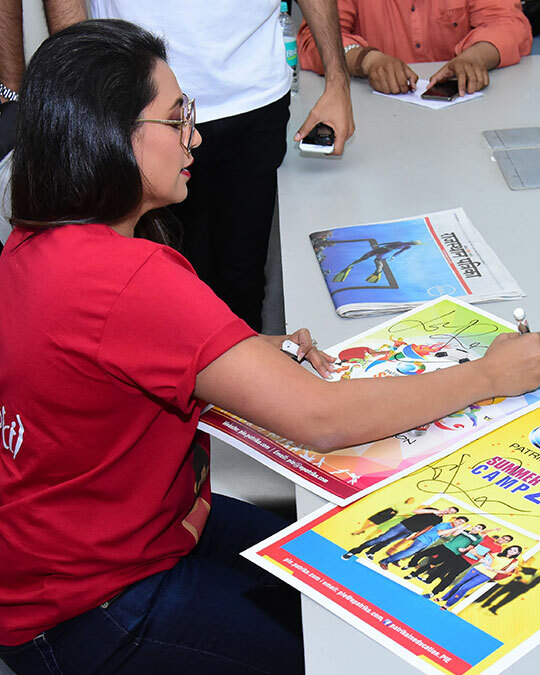 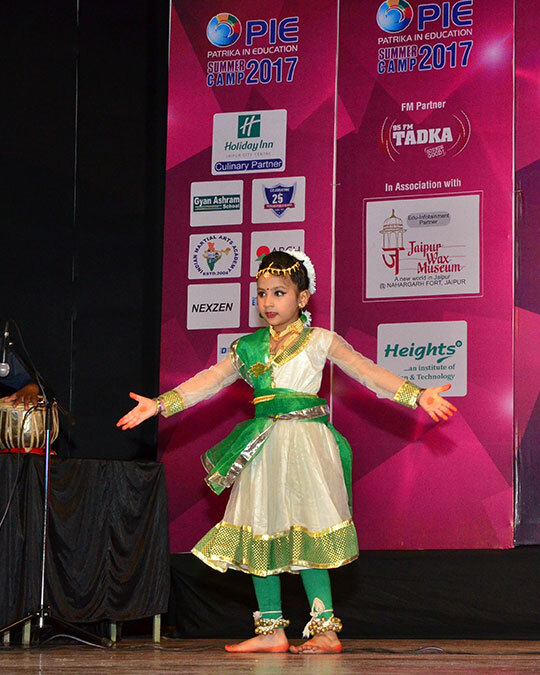 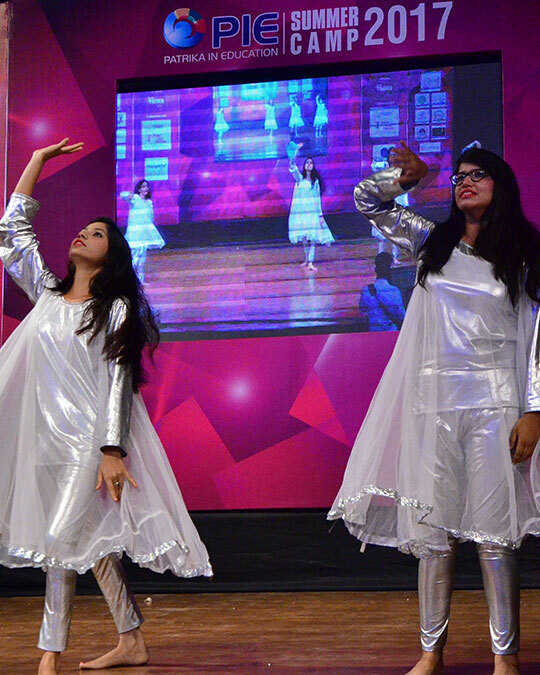 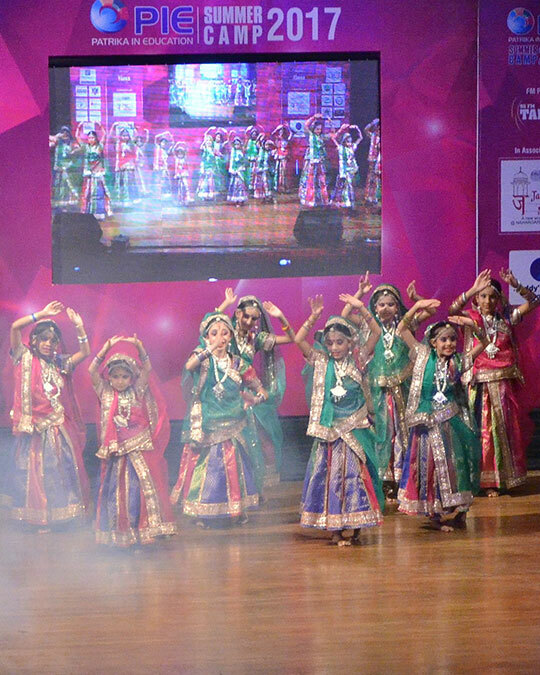 The Camp offers different courses in the field of Culinary, Performing Arts (Dance/ Music/ Theater), Technical, Personality Enhancement, Visual Arts, Management, sports and many more. 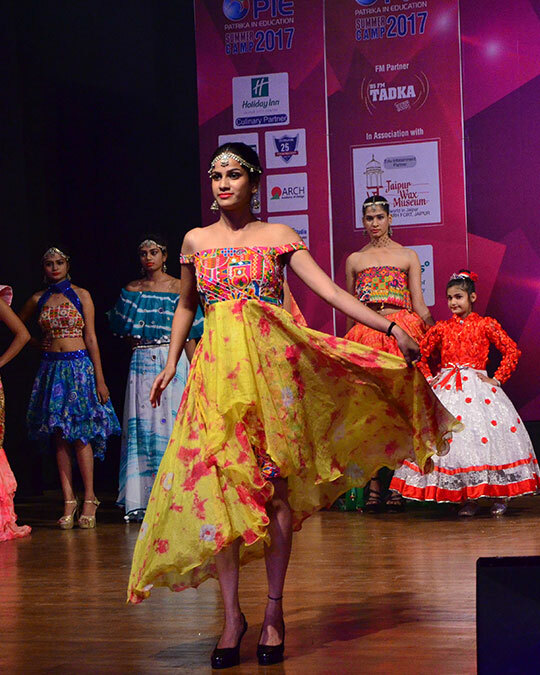 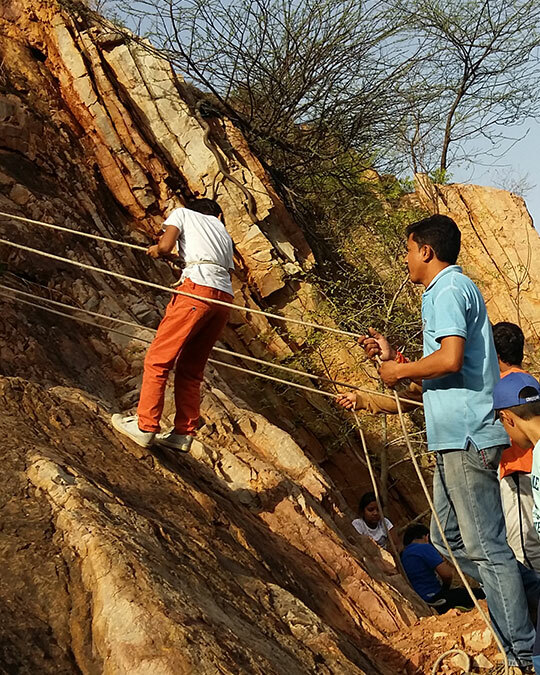 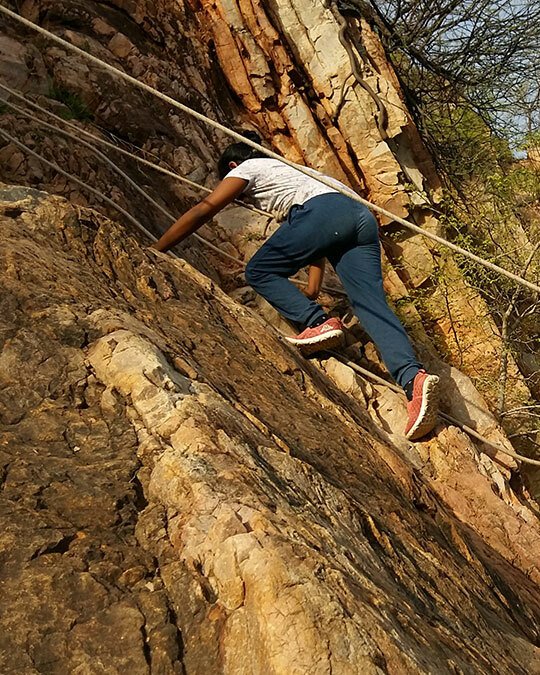 Rajasthan Jaipur, Kota, Jodhpur, Ajmer, Alwar, Udaipur, Bikaner, Pali, Sikar, Sri Ganganagar, Bhilwara, Hanumangarh, Chhitorgarh, Rajasamand. 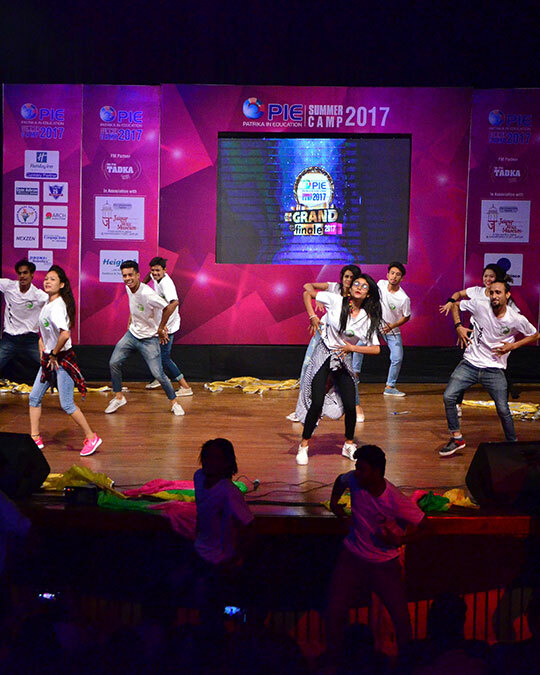 MP & Chattisgarh Indore, Gwalior, Ujjain, Chhindwara, Khandawa, Jabalpur, Raipur.